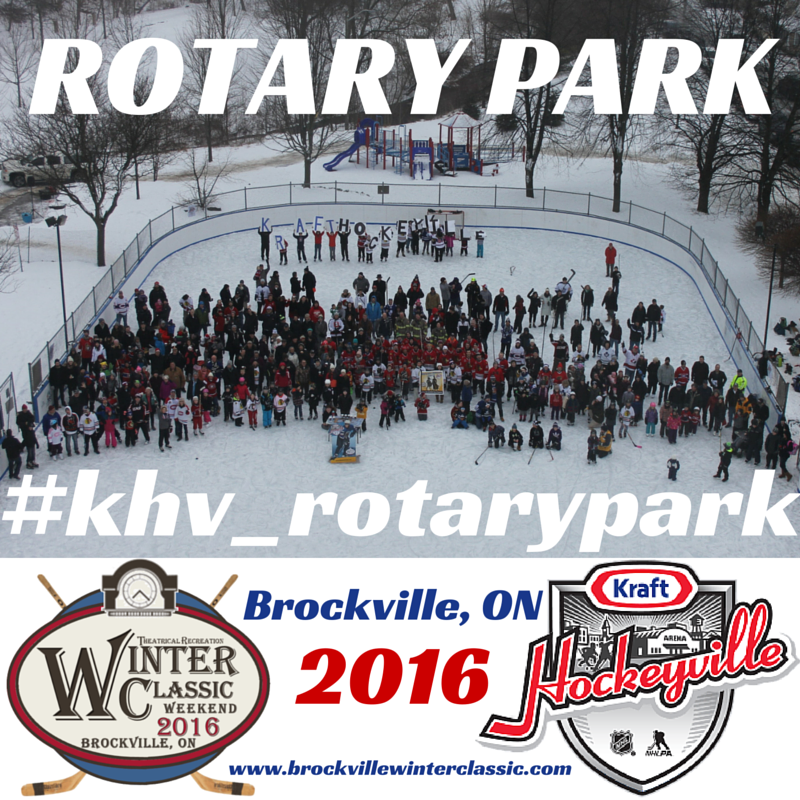 Thank-you to everyone who attended the Rotary Park Kraft Hockeyville Rally on January 16th! Keep the nominations coming! We CAN #raiserotaryroof!